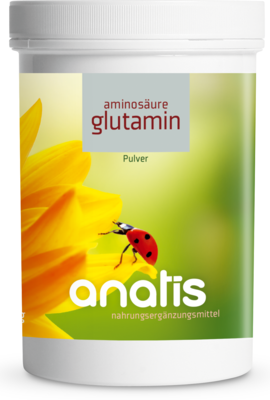 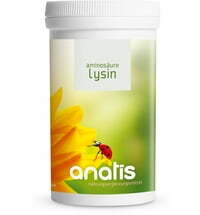 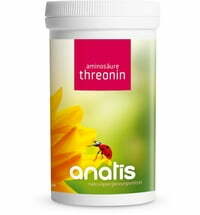 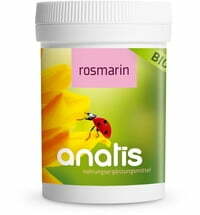 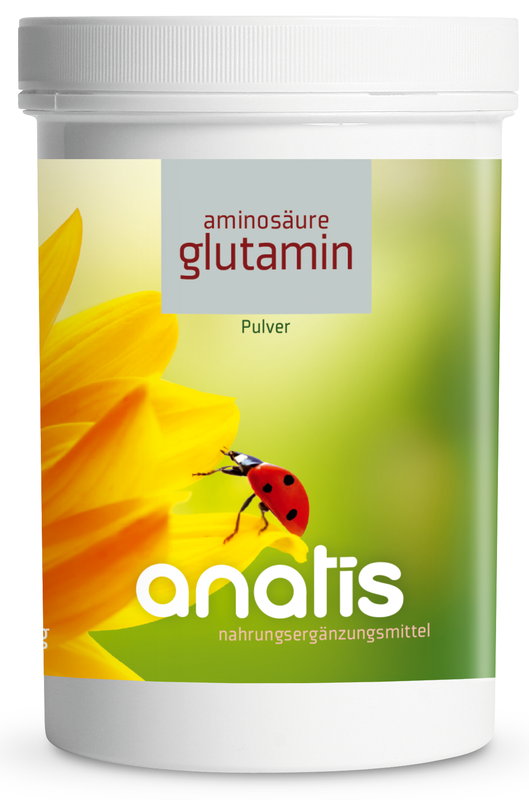 The glutamine amino acid powder from anatis is obtained from fermented plants. 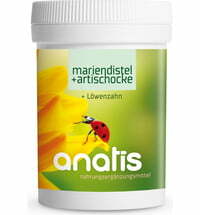 Stir a heaped teaspoon into liquid twice daily. Also suitable for smoothies.